Once an amazing singer, Kathryn Grayson, came to Charlottesville. She spoke and was briefly interviewed by the audience. It was a truly lovely occasion and a pleasure to hear her speak. So imagine my embarrassment when someone raised their hand to speak and said to her, "What was it like to sing alongside Mario Lanza?" What an insult! No, I don't mean Mario Lanza was not an exquisite singer himself. I love his singing and all his movies. There was no on like him. No. I was embarrassed because the implication was Kathryn Grayson should feel honored beyond her station for the golden opportunity to sing in the presence of such a man as Lanza. There is no charge to watch this movie. That's a great start to a film. I had meant to check out that site you mentioned,. It looks good. I have downloaded dozens of the best films, since the other day. Dozens. All the ones I've wanted but couldn't locate. 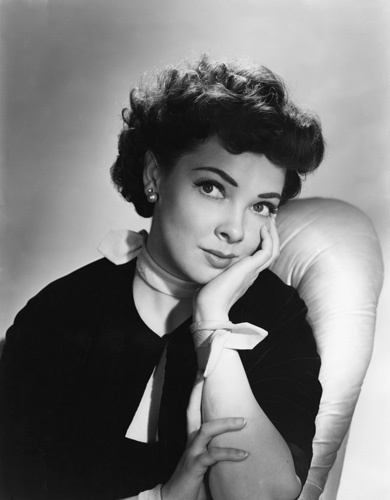 As to the Kathryn Grayson flick, the ending song (high opera) is phenomenal indeed. Amazing. I loved the start, such a rascal of a child. Bet she had great fun! She had a lovely voice singing in the choir, that's as far as I got. Ah yes, the choir. I somewhat fast-forwarded that part. Just two or so minutes. Another singer I need to listen to and enjoy. My wife knows about her but I don't so I will check her out. YouTube probably has some of her performances to look at. The first song is called Make Believe. Not a bad song I have to admit. She was a very pretty lady. Taken from the movie Show Boat. I believe music by Jerome Kern.